For this month, we would like to see how you incorporate the theme of nature in your handmade project. It can be a card, an accessory, a DIY piece etc. As long as the theme of nature is apparent in your project, you’re good to go! With such a broad theme, you could create a floral piece or include a furry friend in your submission! You can upload more than once if you can’t decide between two fab projects. 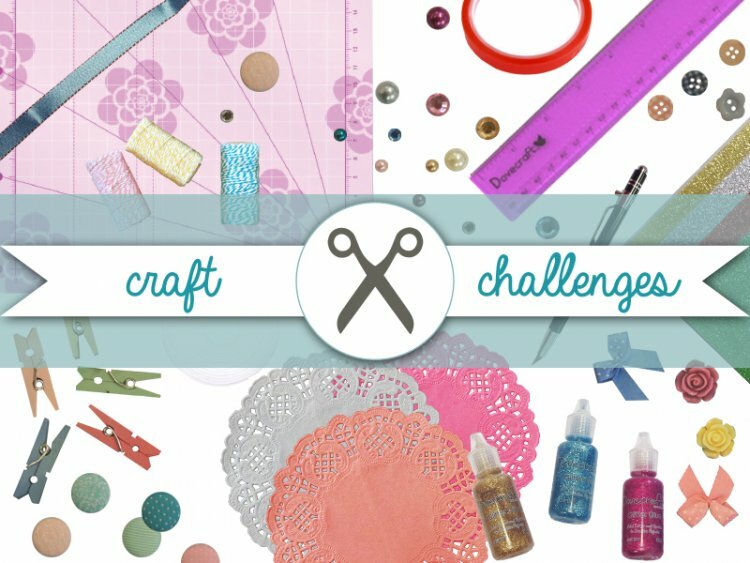 This Craft Challenge closes on the 31st October so you have plenty of time to submit your nature inspired makes! We can’t wait to see your lovely crafts in the project gallery, good luck everyone!